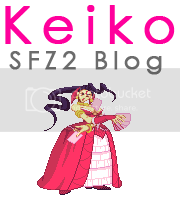 Name: SF Zero 2 Alpha : Guy Kara Bushin Musou Renge. S.Roundhouse kara cancel to Guy’s throw super, for range purposes. Detailed Frame x Frame explanation later.